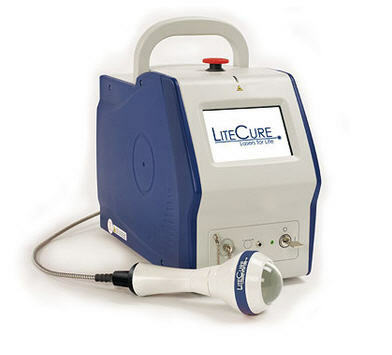 LiteCure is based in Delaware and they produced the LCT-1000 cold lasers as one of the first truly successful 10 watt lasers. The LCT1000 was one of the original workhorses of the industry but it is not in production any more. It has been replaced the LightForce series of lasers. The newer systems are comparable to Aspen or Nexus system but it a has an option for a unique trackball emitter that is perfect for applying pressure while moving the emitter. The track ball system is patented so no other manufacturer has this option. The downside to the trackball is that it can trap dirt, dead skin, dander, viruses and bacteria inside the roller ball and pass it from patient to patient if it is not disassembled and cleaned after every use. The LCT-1000 was an innovative, scientifically based, therapeutic modality. 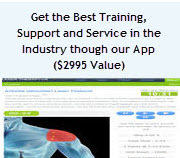 This product is based on technology that offers advanced pain relief through a process known as photobiomodulation. This product was FDA cleared in March 2007. The LCT-1000 uses a main control unit with a fiber optic cable to the handheld emitter. We no longer sell this laser but we get some used LiteCure lasers on trade-in sometimes. The LCT-1000 is a Class IV Cold Laser: This deep tissue therapy laser was carefully designed and manufactured with industry standard safety features. This provides the doctors and practitioner with peace of mind that every effort has been made to ensure the product's safe use and operation. The laser complies with all regulatory requirements and standards. Each laser undergoes an extensive quality assurance process and testing in their ISO-13485 approved facility. No This model is obsolete. Please call for more info. 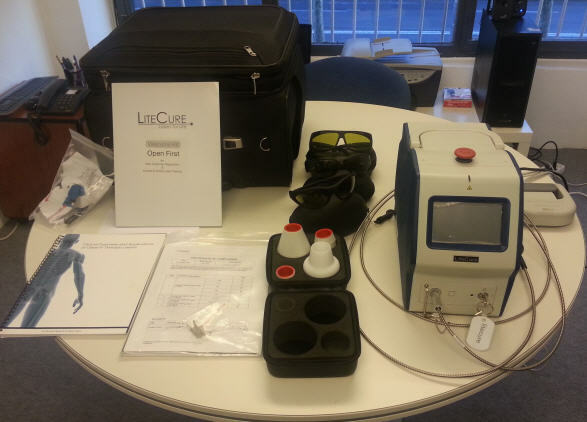 The LiteCure LCT1000 system includes everything show on the table. This may also be used with a message ball for contact therapy. Before this system went out of production, the cost was about $12,000.